DOCTOR WHO FIGURE SELECTION - ALL DIFFERENT - MOC - SEE PHOTOS! Doctor Dr Who; The Fifth Doctor in Regeneration Outfit ~ Sealed Excellent Cond. 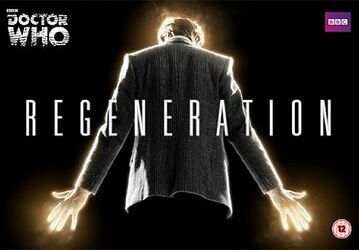 Doctor Who Titans Series 6 Regeneration Collection 4 Randomly Selected Figures!